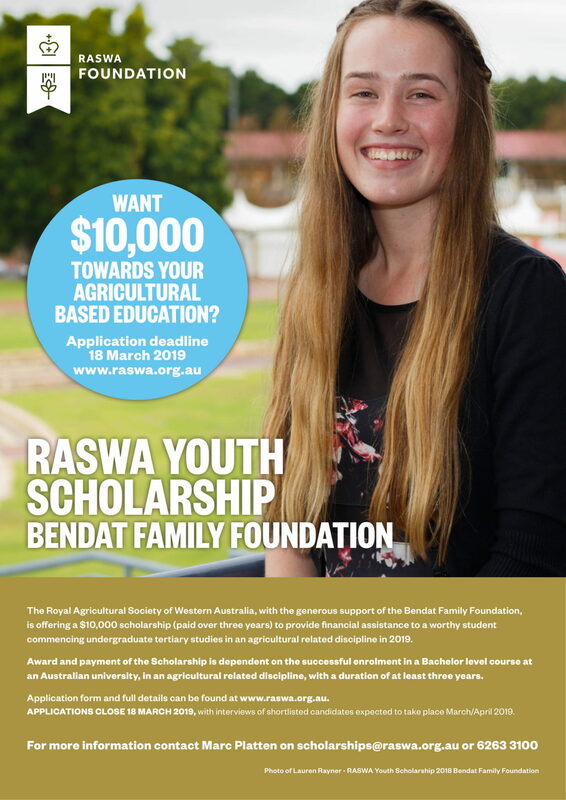 The Royal Agricultural Society of WA (RASWA) with the generous support of the Bendat Family Foundation established the RASWA Youth Scholarship in 2013. 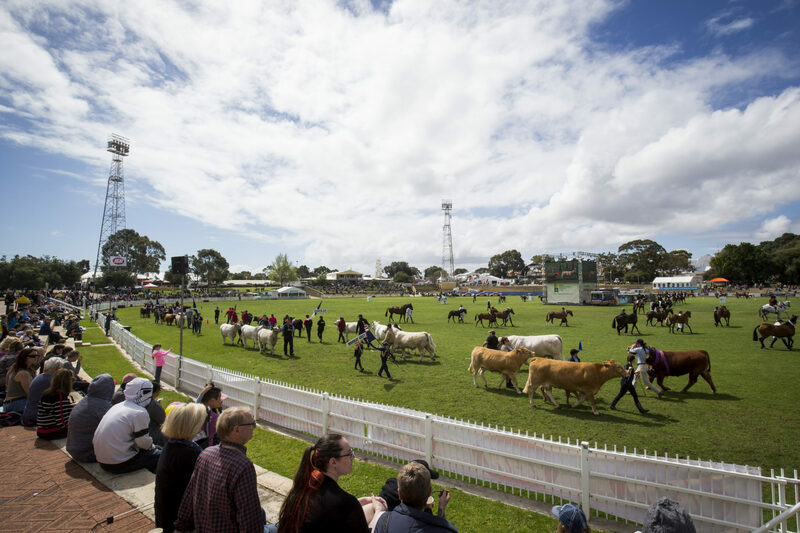 The scholarship provides financial assistance to a student commencing an undergraduate tertiary study in an agricultural related discipline. 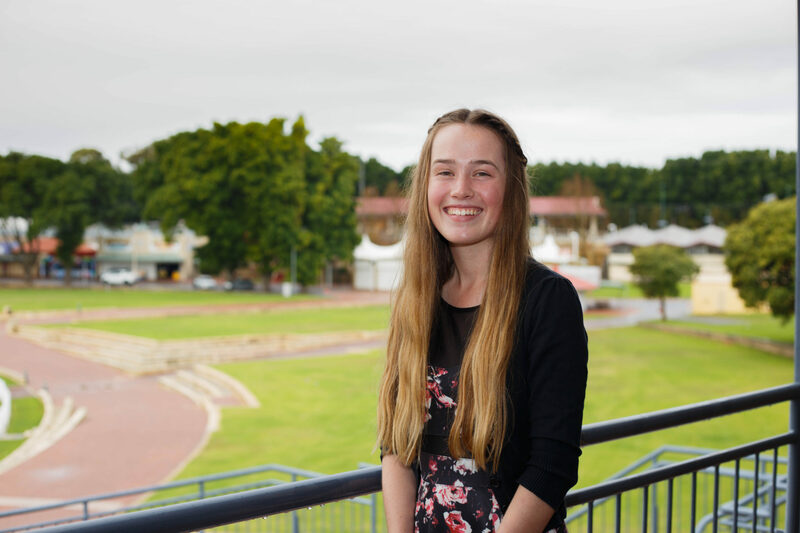 The RASWA Youth Scholarship is part of the RASWA Rural Leaders Program. 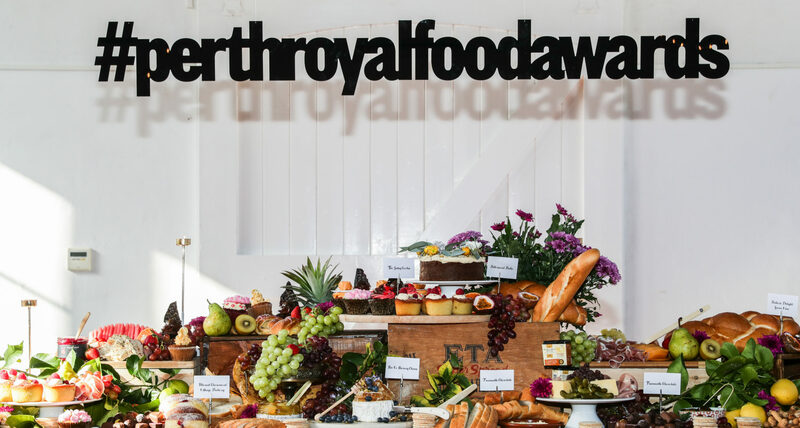 Our educational scholarships for secondary and tertiary students empower young people to grow a sustainable and productive future for agriculture. Please note this Scholarship has been extended until 17 May 2019.